Discover the exciting confluence of old and new Mexico and gain a deeper understanding of this vivid, richly-layered country. 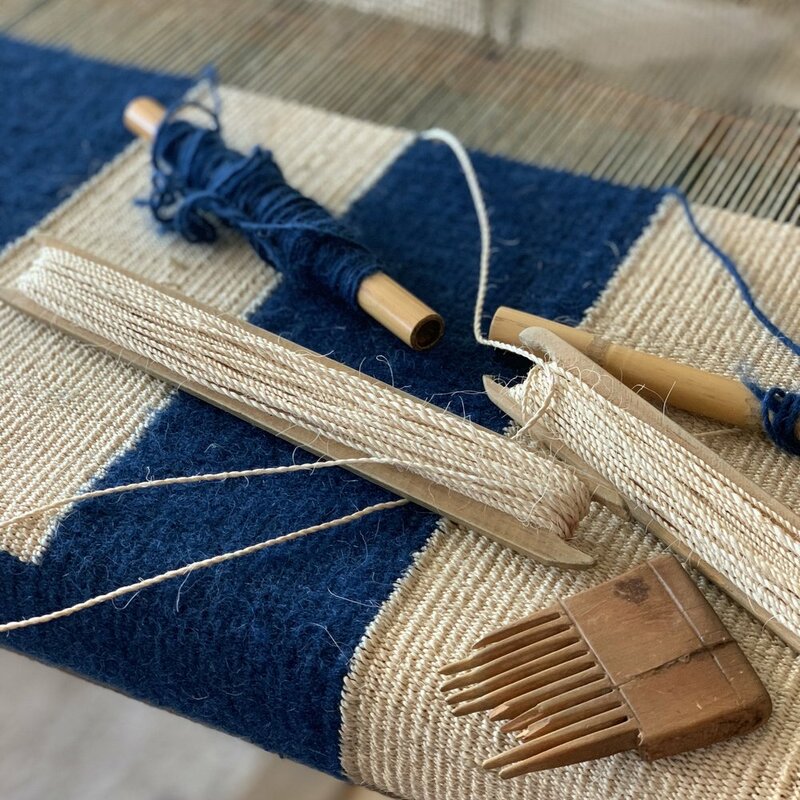 We will explore how designers and artisans are working to create an original, contemporary Mexican aesthetic rooted in the country’s traditional textile and handcraft traditions—both indigenous and mestizo. Our adventure starts in dynamic Mexico City, where we'll visit the studios and showrooms of urban textile designers. Next we will explore the remote Mixteca Region of Oaxaca where indigenous communities still make and wear traditional textiles. The trip concludes in delightful Oaxaca City, our base for exploring the Central Valley, known for its weaving and craft centers, stunning pre-hispanic archeological sites, and vibrant cultural and food scene. We will gain an intimate experience of this electric, sprawling city by visiting the studios and showrooms of designers who epitomize today’s Mexico City—an ancient city with a vibrant cultural, gastronomic and design scene. 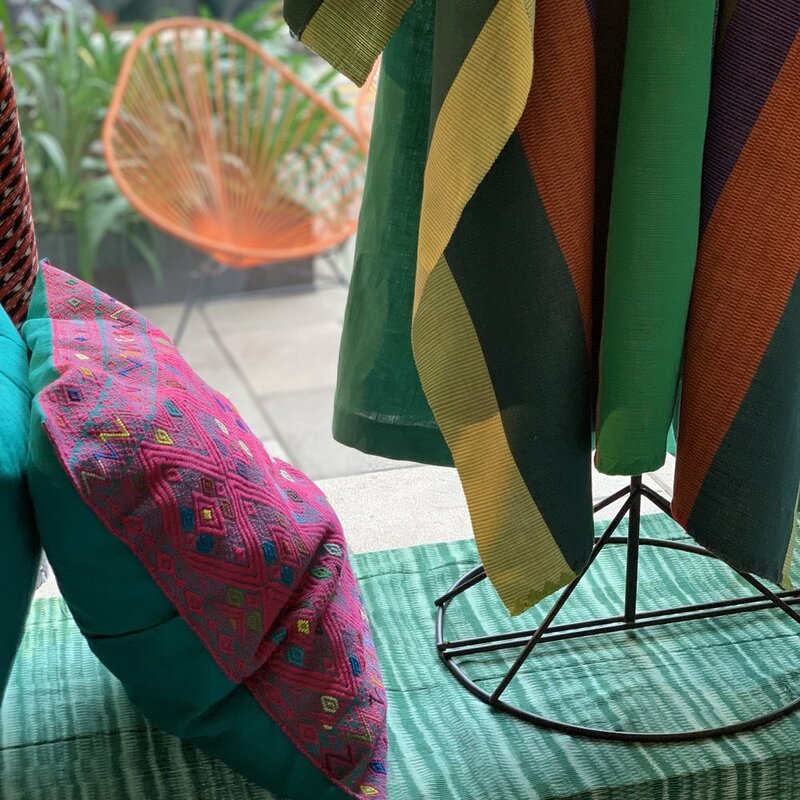 We'll introduce you to creative entrepreneurs tapping into Mexico’s rich cultural and artistic heritage, and working exclusively with Mexican artisans, to create textiles and homewares with a contemporary aesthetic. You must be in good physical shape to explore Mexico City by foot. You may consider arriving early to explore the city's fascinating museums and historic sites before the start of the tour. Leaving Mexico City behind, we'll drive over a mountain pass with views of the grand volcanoes of Ixtacihuitl and Popocatepetl, then through the high Puebla plains, on our way to explore the remote Mixteca Region of western Oaxaca. This region is home to indigenous Mixtec and Trique communities who make and wear traditional textiles. We will be staying in basic (but clean and safe) accommodation & visiting poor, rural areas. Please come with a sense of adventure & also be aware that we will be driving on winding dirt roads. Oaxaca City is a delightful, small city with beautiful colonial architecture; fascinating museums and galleries; excellent artisanal shops; outstanding regional food; and a lively arts and design scene. From here we'll take day-trips to explore the Central Valley, situated within the Sierra Madre Mountains and home to the indigenous Zapotec. 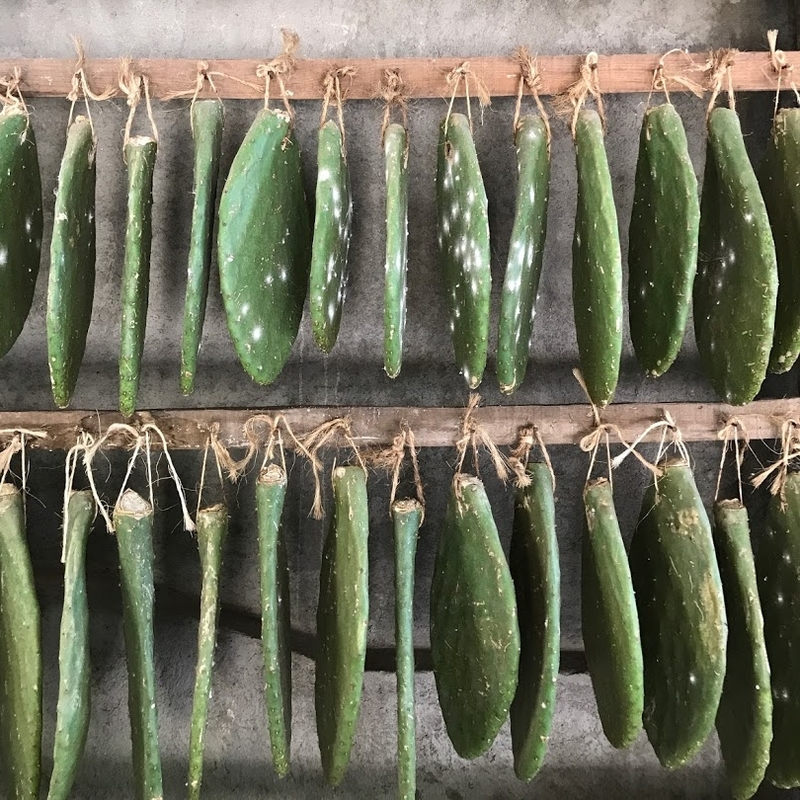 You may want to spend more time in Oaxaca City at the end of the tour so that you can visit the classic sights we won't have time to see on our itinerary. September 5 - 16, 2019 - SOLD OUT! We’re thrilled to have Ana Paula Fuentes as our guide. 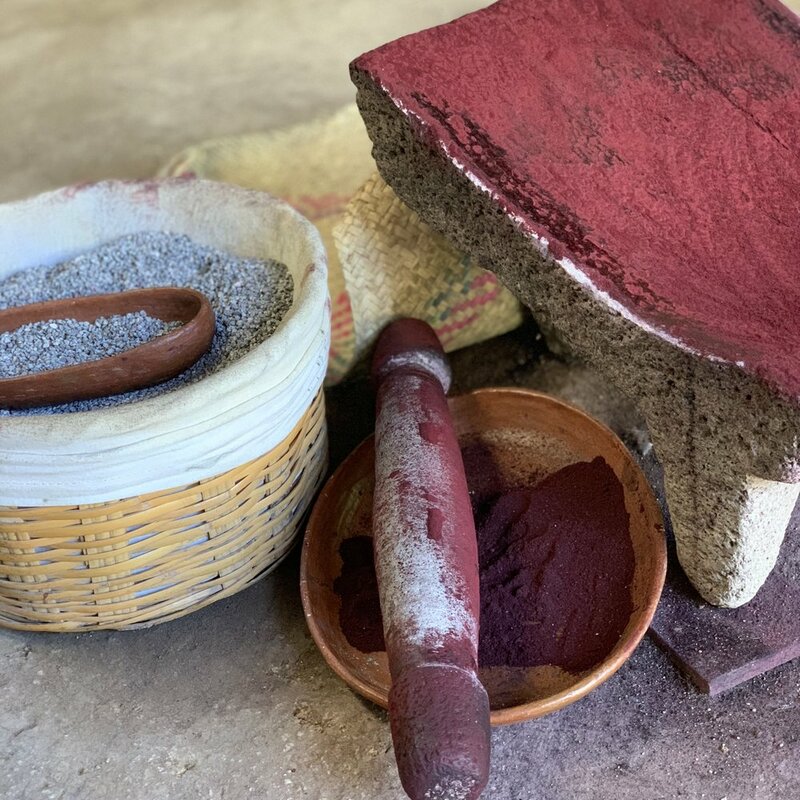 A Mexico City native and the founding director of the Museo Textil de Oaxaca, Ana is an expert in Mexican textiles who has strong relationships with the artisans we will visit.